Whakapaipai means to ‘make beautiful, to adorn’. 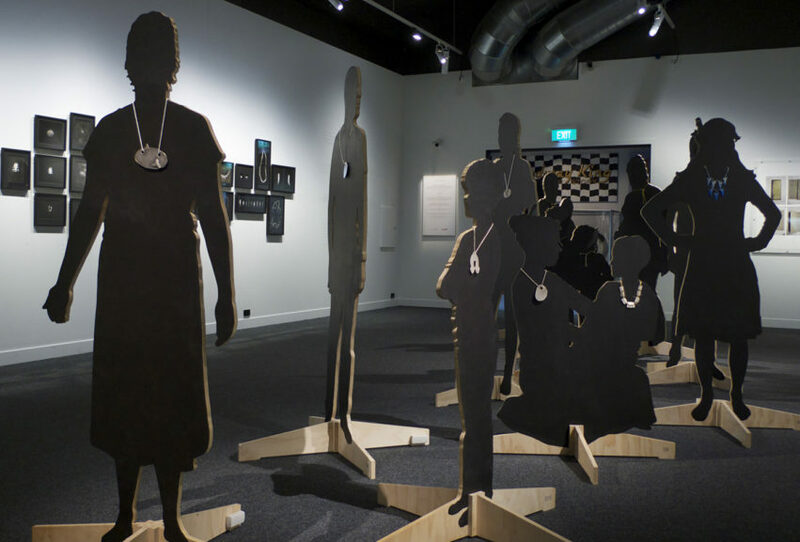 Whakapai, meaning to revise, to improve, to bless, to set as in a table and strengthens these ideas to a core Māori value – taonga tuku iho, to pass to the generations that follow. The function of these works is made clear in the term pepeha, meaning to announce, distinguish, identify and locate. 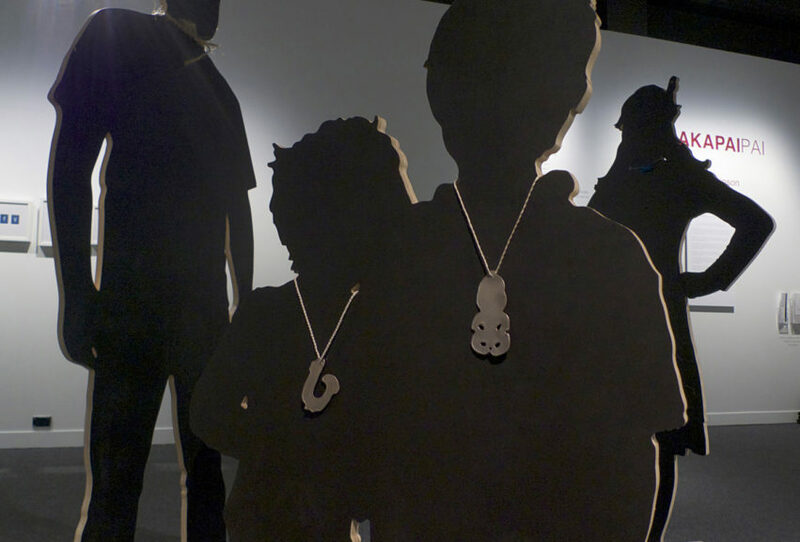 Whakapaipai – Jewellery as Pepeha, therefore, is located in whakapapa (genealogies), in whenua (the land), in the legacies of belonging, of sustenance, and in the spirit of continuum – taonga tuku iho. Areta Wilkinson descends from Te Hapū o Ngāti Wheke and Ngāti Irakehu, sub-tribes of Ngāi Tahu, Ngāti Mamoe and Waitaha – the principal Māori tribes of Te Waipounamu (the South Island of New Zealand). 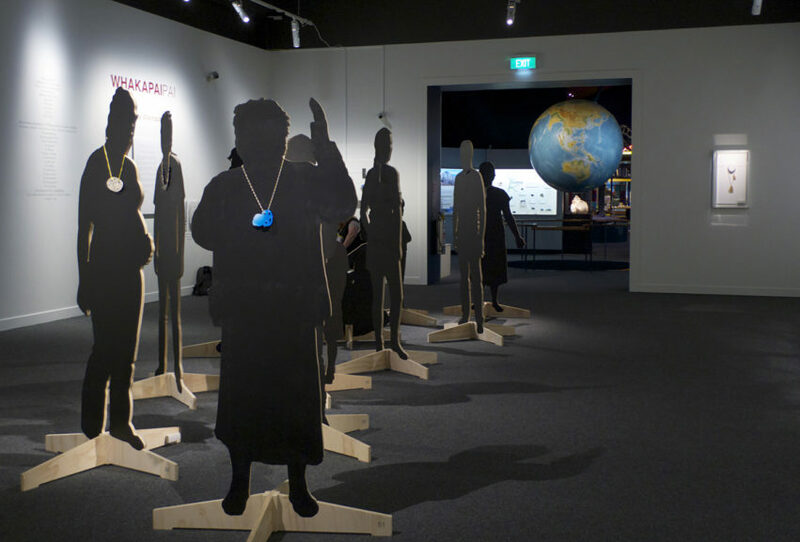 In this exhibition, the artist translates the enduring knowledge of this heritage into a modern Māori worldview. 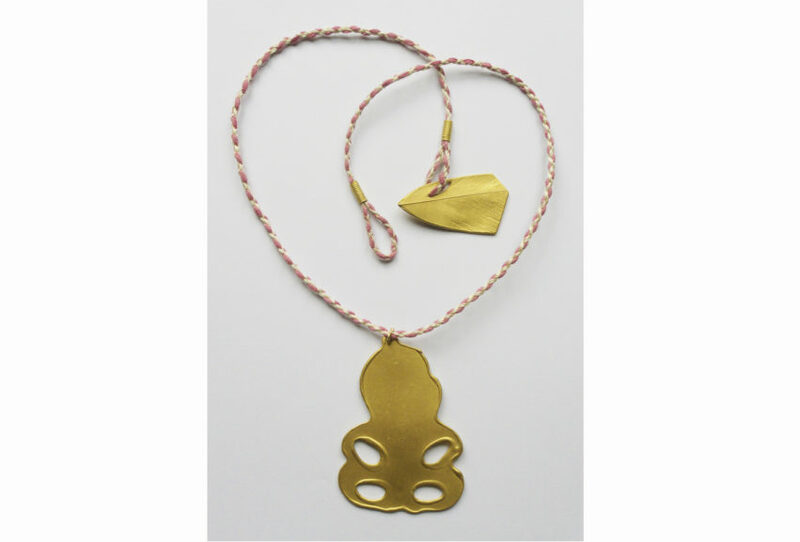 The contemporary adornments make an unexpected response to a series of silver bromide photograms and cyanotypes. These imaging processes produce negative silhouettes that record the space around an object. 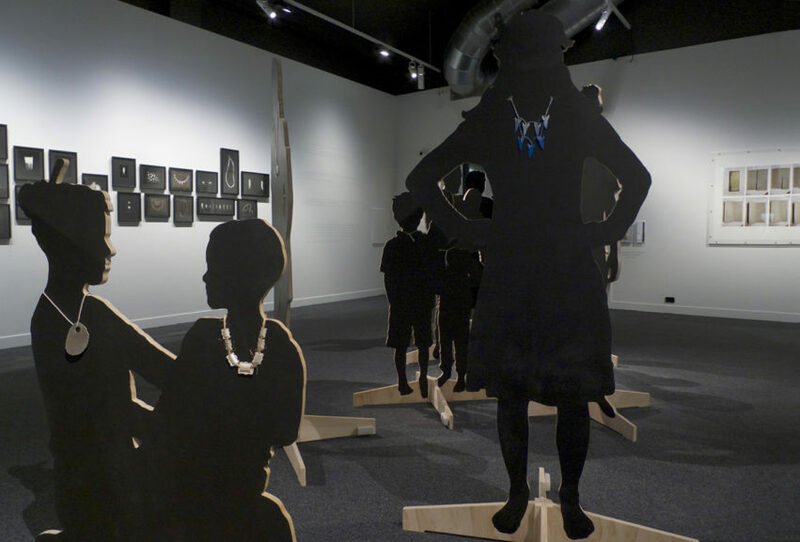 The resulting images reflect the spirit of taonga tūturu o Te Waipounamu (treasured historical objects of the South Island) that have touched the photosensitive paper and been exposed to light. A negative shadow of the object is achieved and a sense of ‘memory’ of and about the object is suggested. 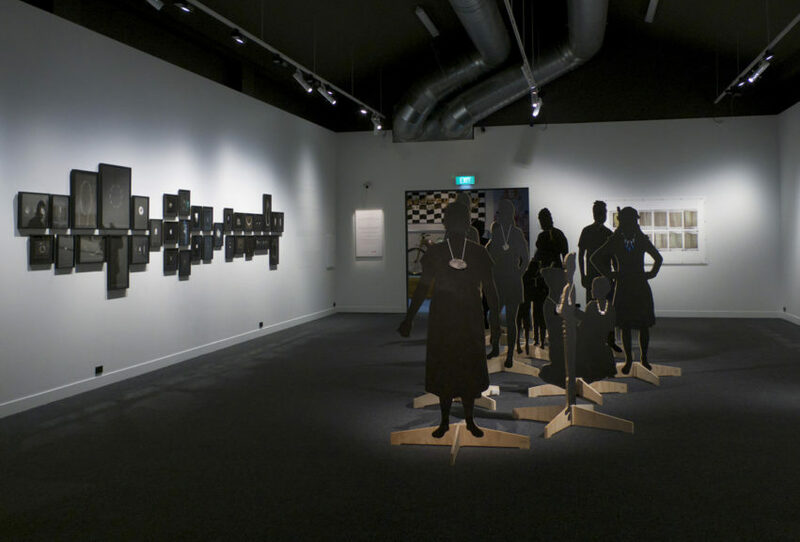 The artworks lift easily into the context of this time; of light and promise – taonga that are treasured, reviewed, and set forth as the artist’s personal journey of return. 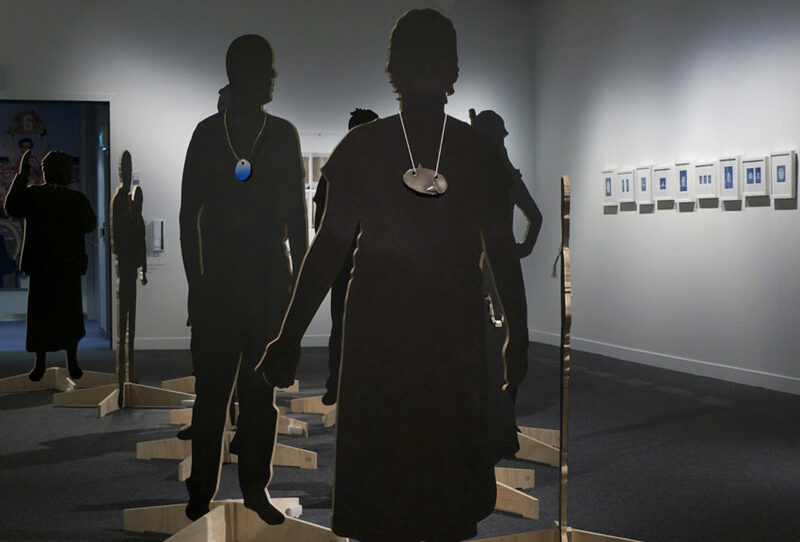 This work, Whakapaipai – Jewellery as Pepeha, is the vessel that carries these ideas forward. Visit the Canterbury Museum website.